Hello Everyone! 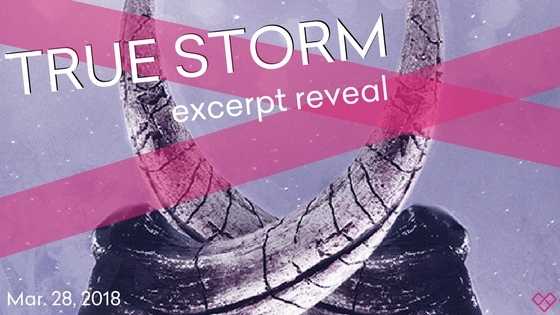 Don’t Miss the Excerpt Reveal from True Storm by L.E. Sterling, which releases on May 1, 2018! Thanks for stopping by and reading. I hope you enjoyed this excerpt reveal and don’t forget to add this book on your TBR! Hello my lovely book friends! It’s time for another Waiting on Wednesday which is a weekly event, hosted by Jill at Breaking the Spine that spotlights upcoming releases that we’re eagerly anticipating. A similar meme, Can’t-Wait Wednesday, is hosted by Tressa over at Wishful Endings. If you’d like to participate in either one, don’t forget to link back to these lovely ladies and add your links in their posts. Isn’t the cover just stunning!?!? I absolutely love the Starstruck series by S.E. Anderson. It’s unique, outrageously silly, positively entertaining, and an incredibly fun sci-fi adventure! It’s definitely one of my favorite series, so I’m super excited to for this book to come out already. I recently received my advance reader copy so I cannot wait go jump back into this amazingly and delightfully awesome series! What’s on your Waiting on Wednesday pick today? Leave your links on the comments below so I can check out your post and find more books to add on my TBR! 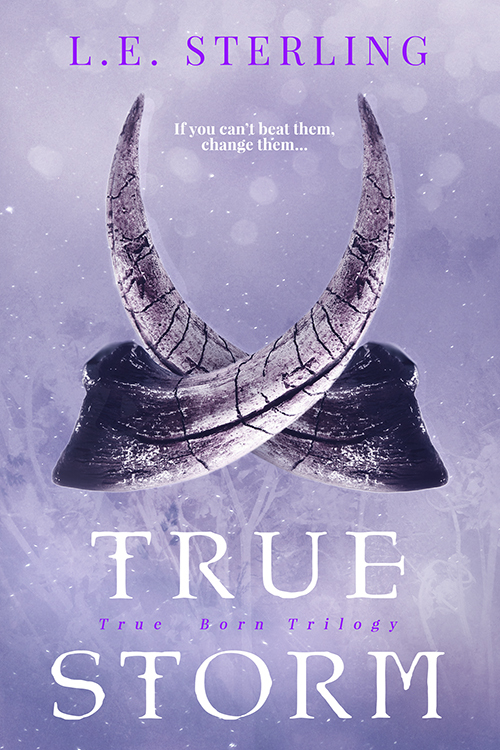 Don’t forget to check out this series and add it to your TBR.